I need this deal right now, allergies are so bad in my house right now! 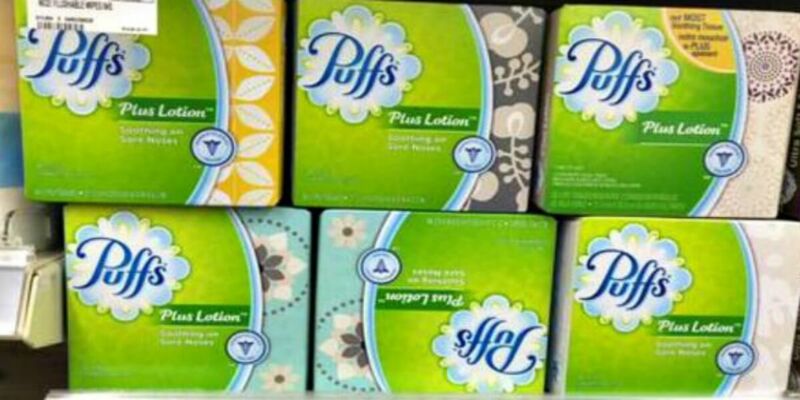 Weis has Puffs Facial Tissue 96 to 180 ct on sale for $1.67. 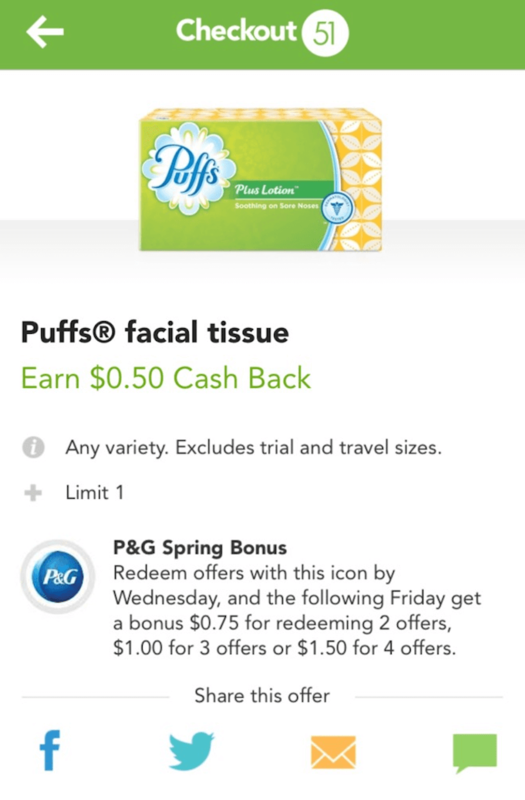 We also have this $0.50/1 Puffs Facial Tissue any variety ets, Checkout51 Rebate, exp. 05/24/2017 available. 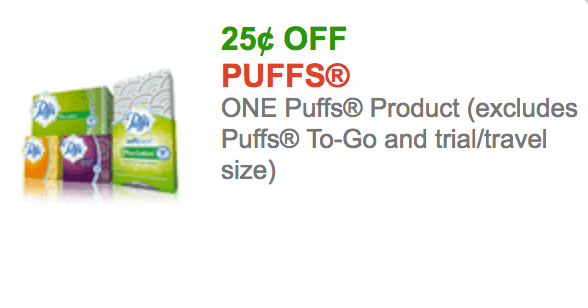 We can use this $0.25/1 Puffs Product (excludes Puffs To-Go and trial/travel size), exp. Varies combined with the sale and Checkout51 rebate we will score Puffs Tissues for just $0.67! Hefty Slider Bags Just $1 per Box at Publix!